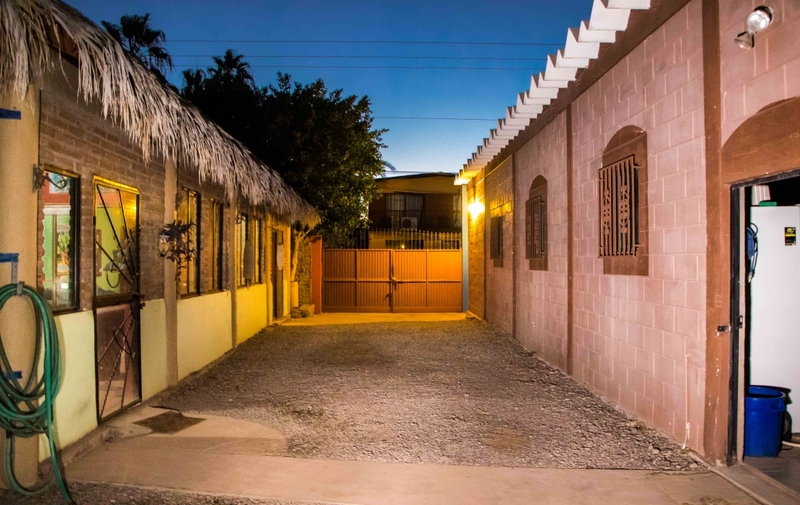 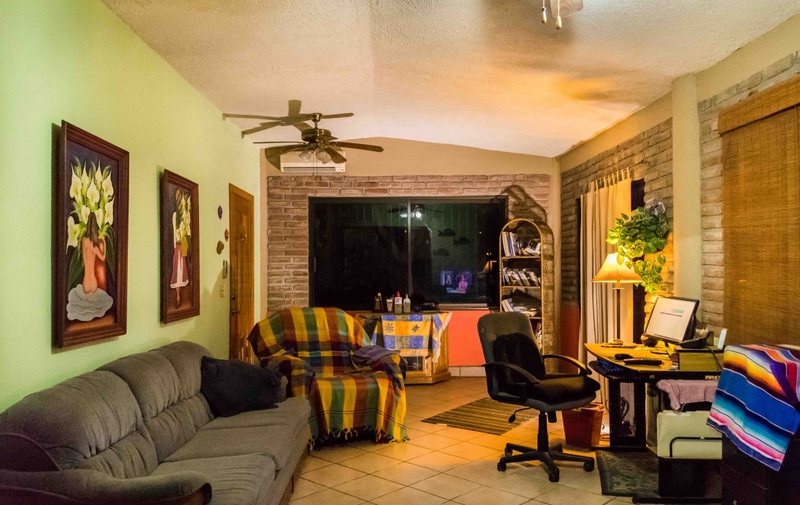 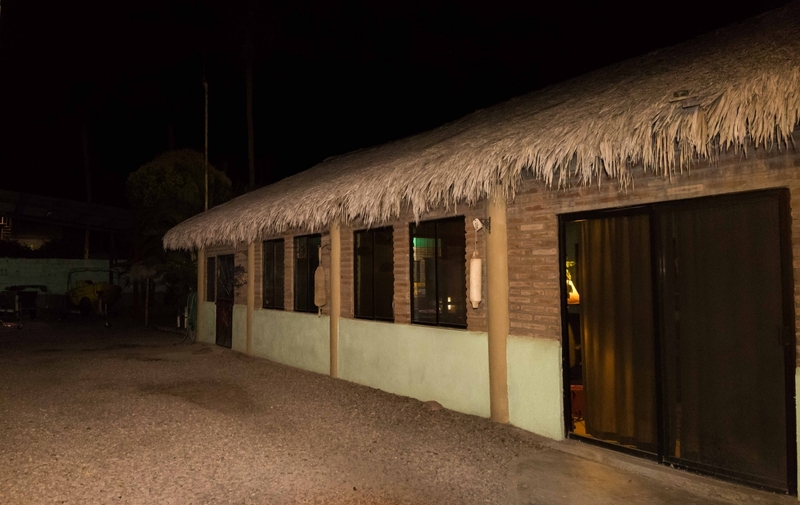 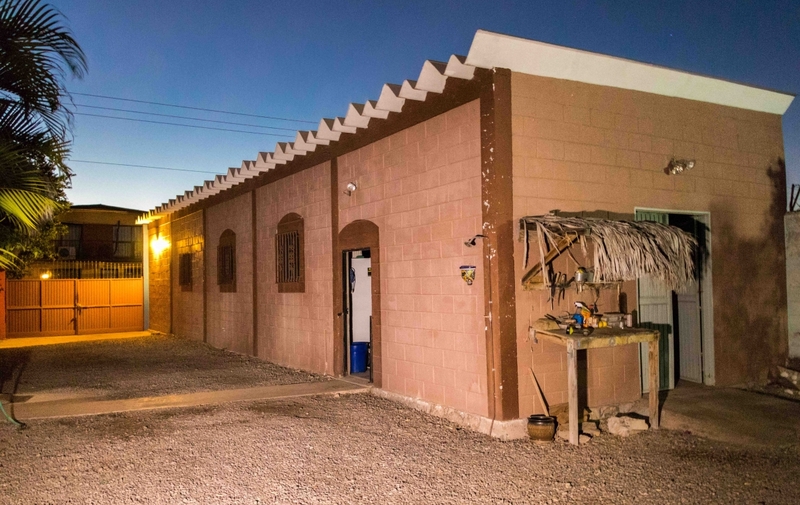 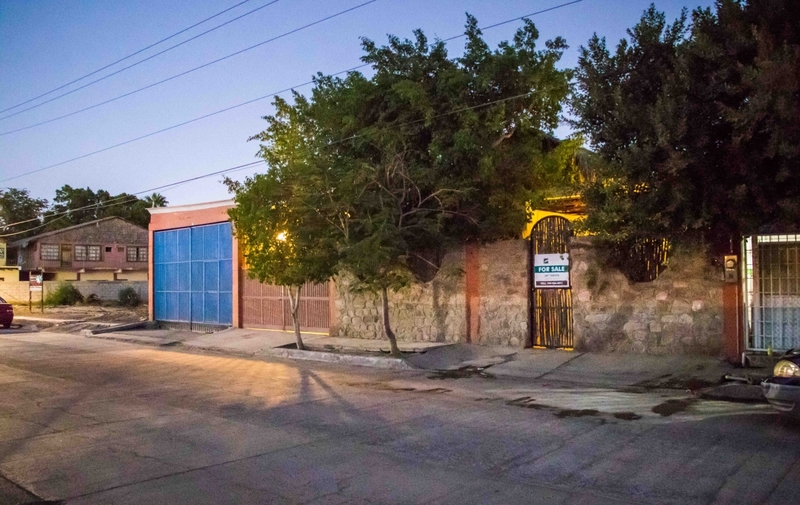 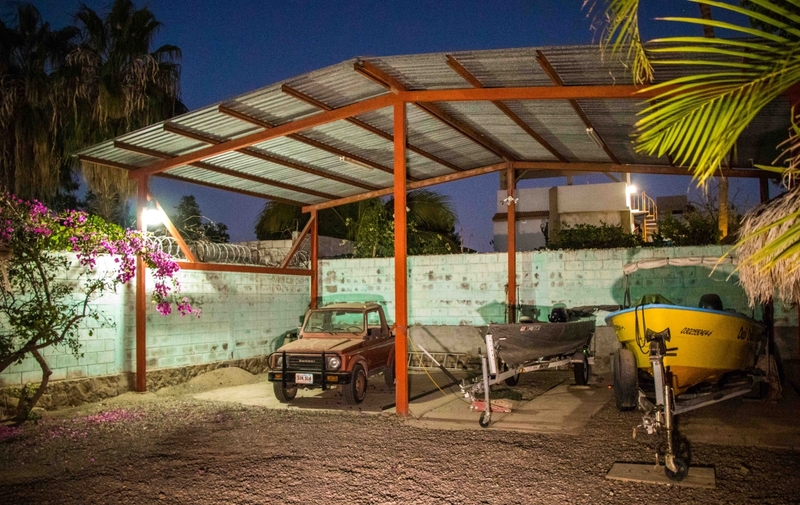 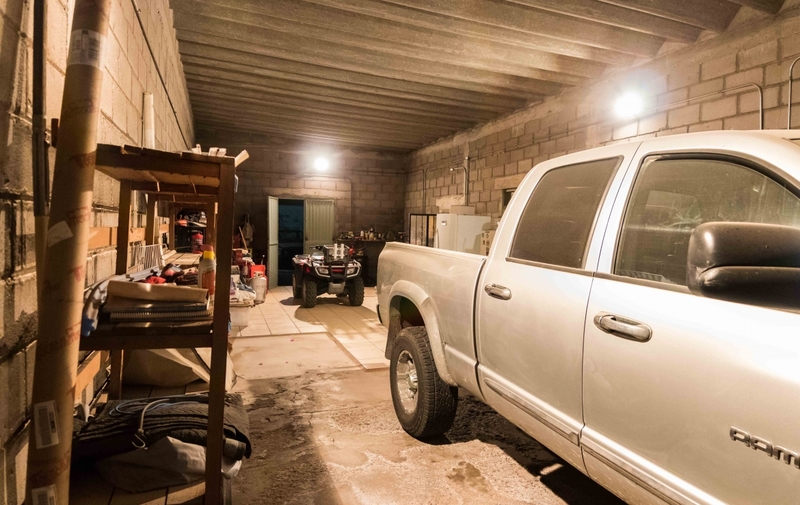 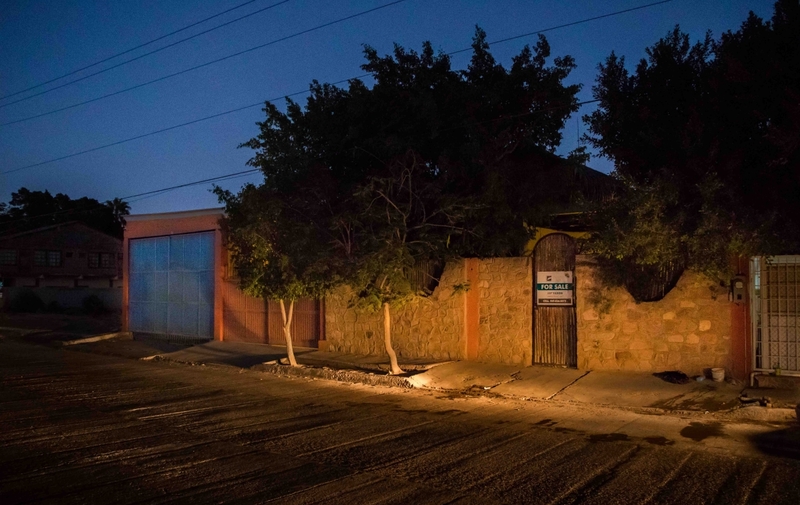 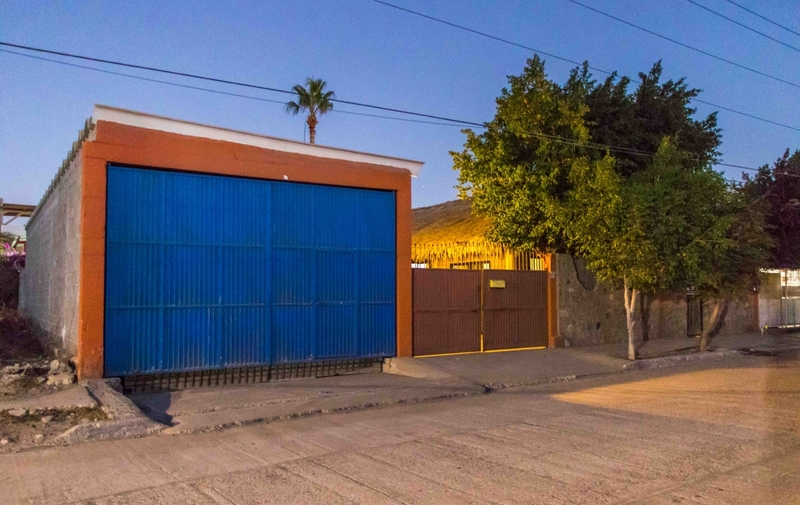 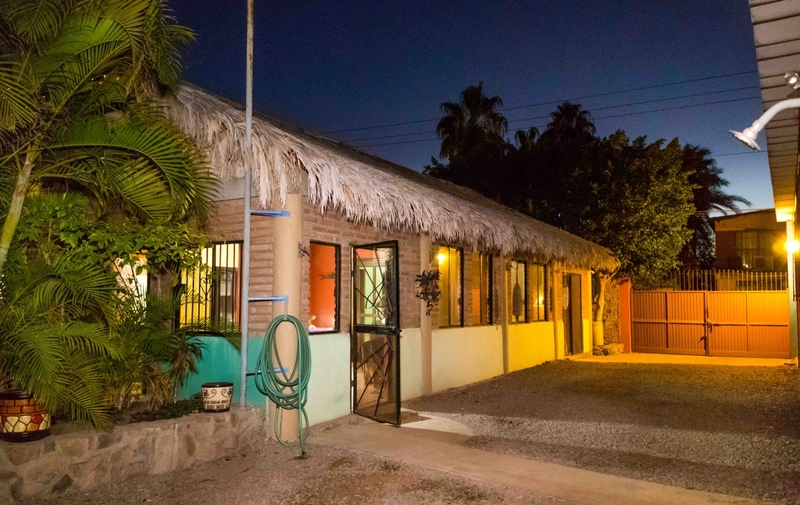 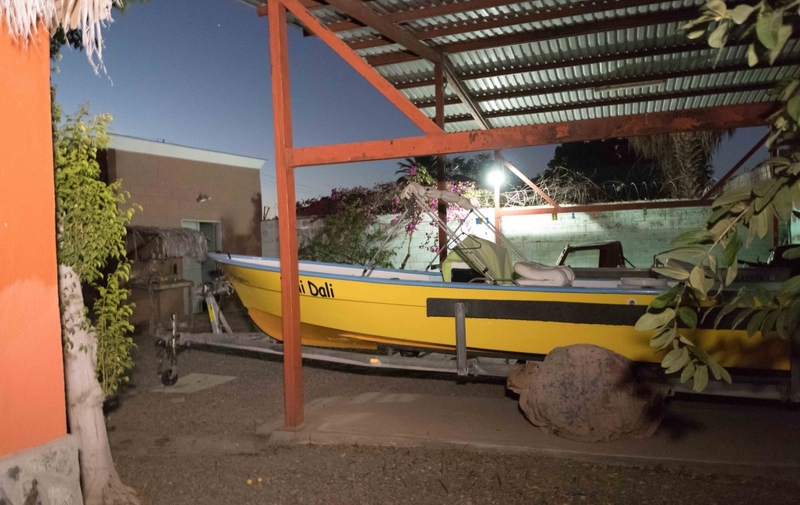 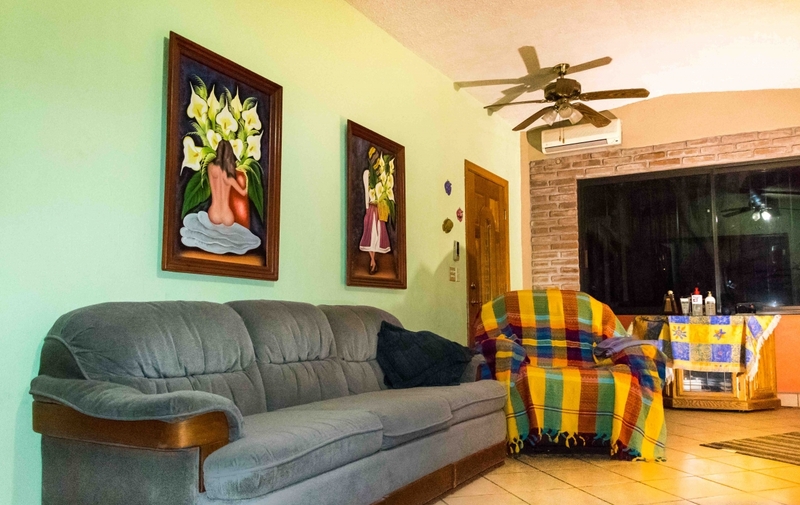 This value-driven property is perfect for an investment, starter home, or even a second home and is within walking distance to historic downtown Loreto. 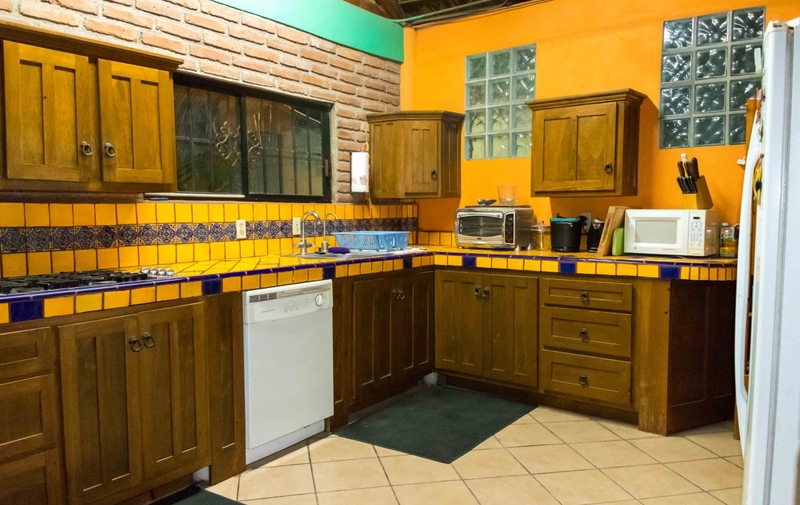 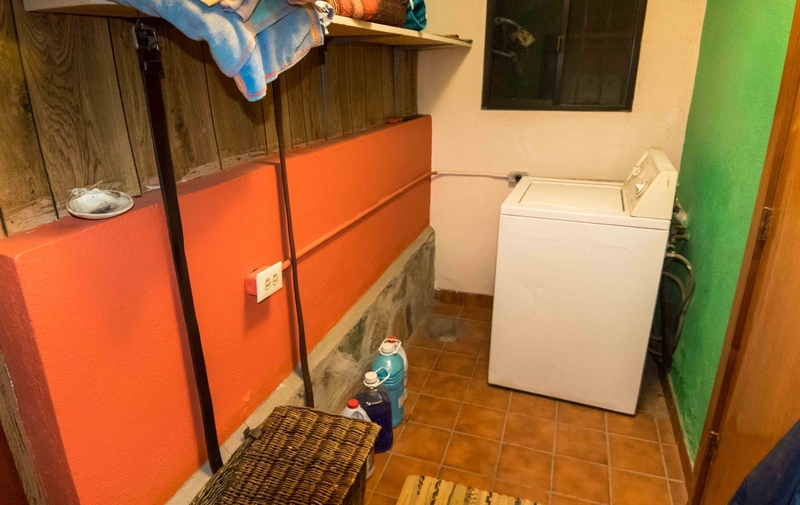 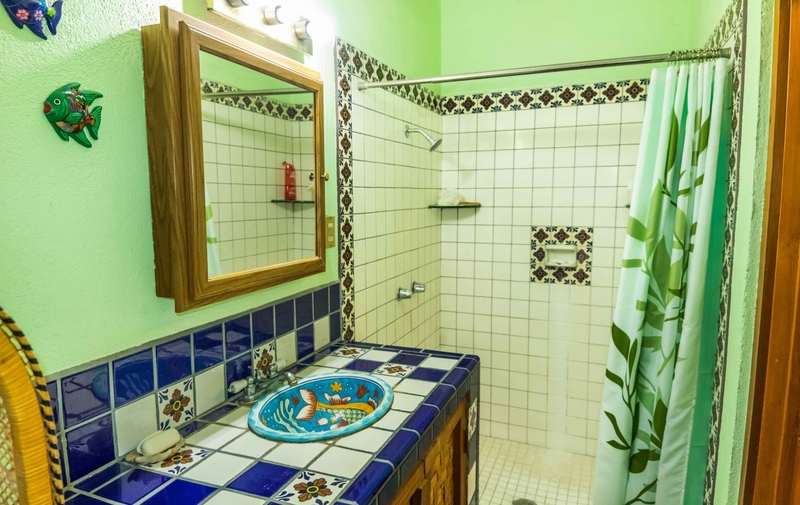 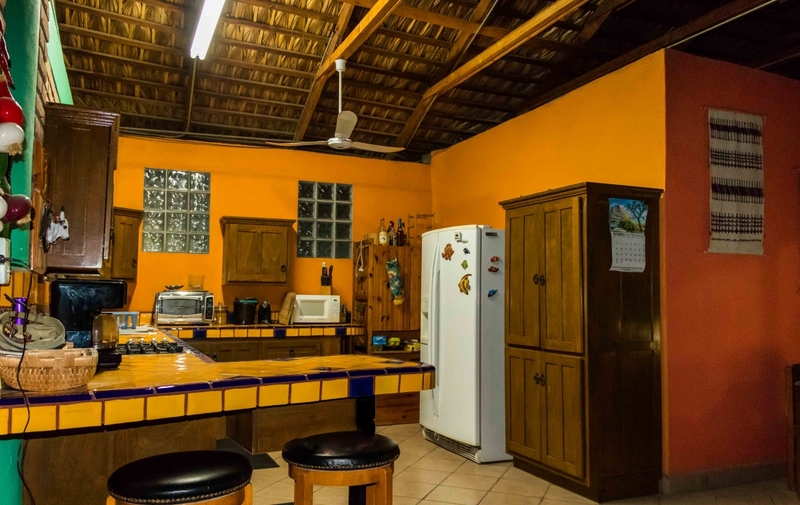 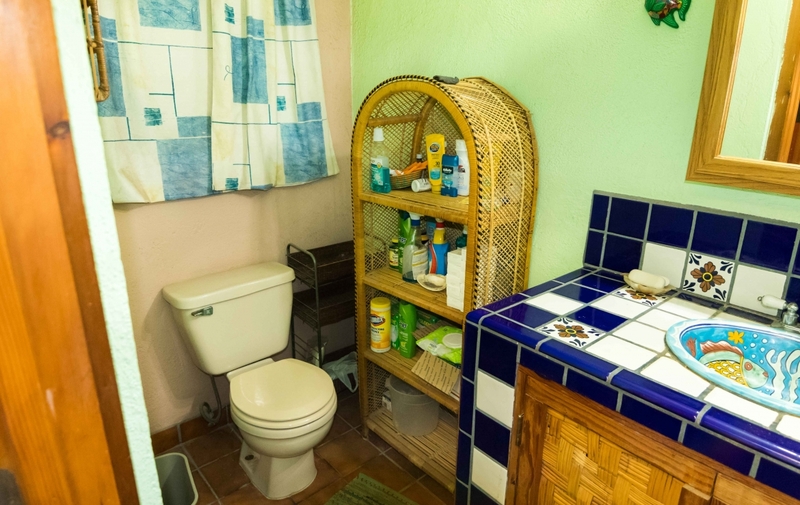 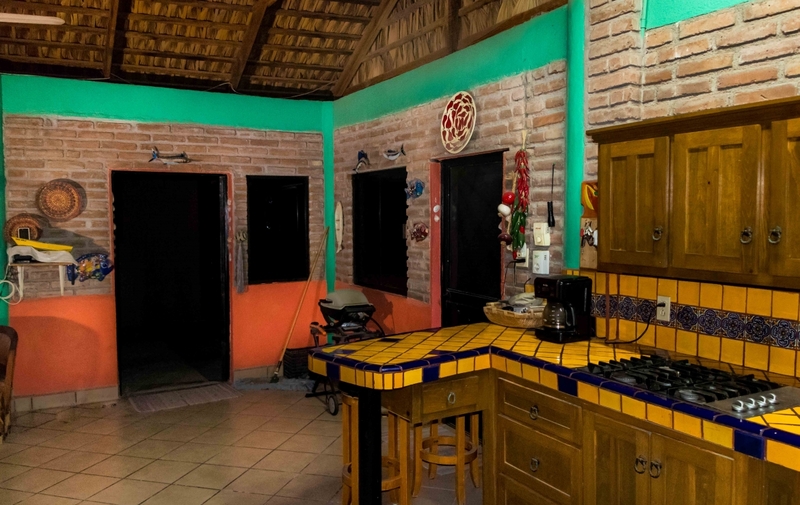 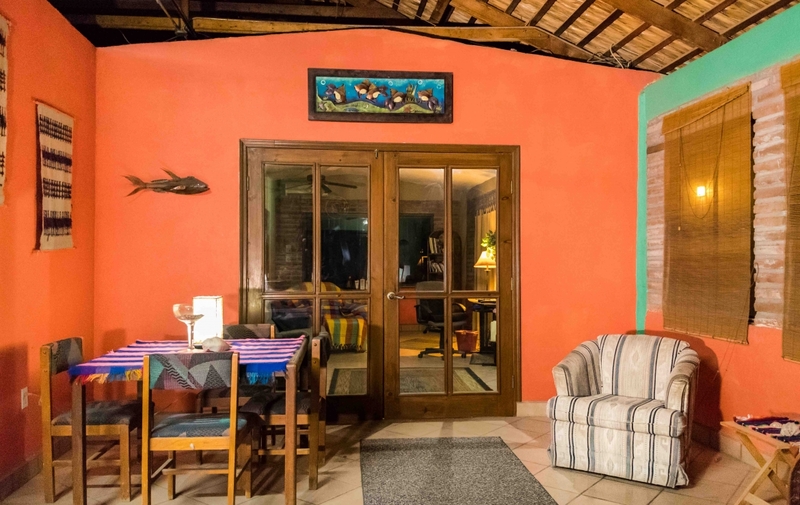 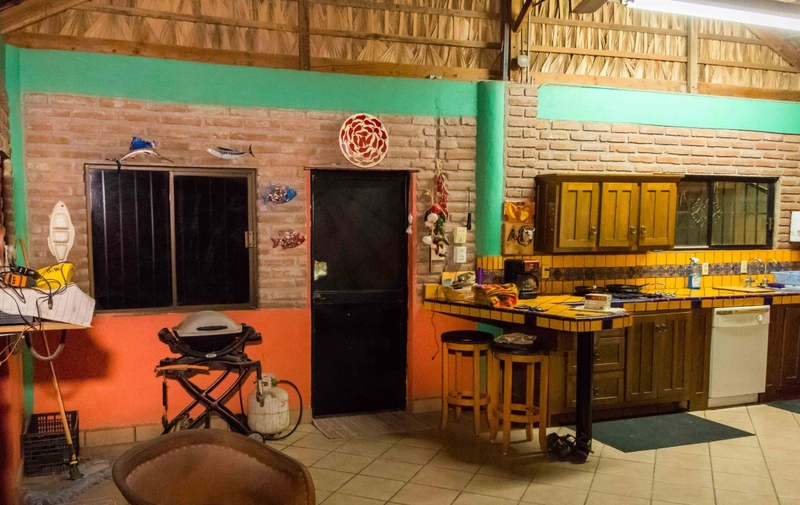 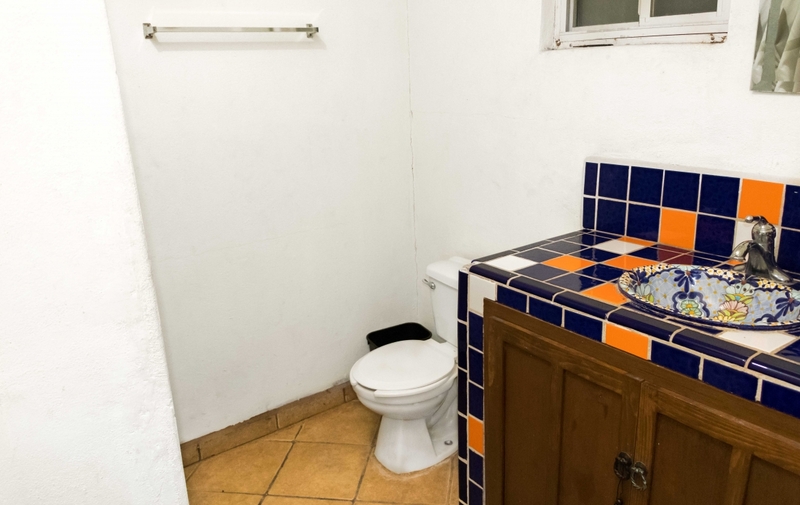 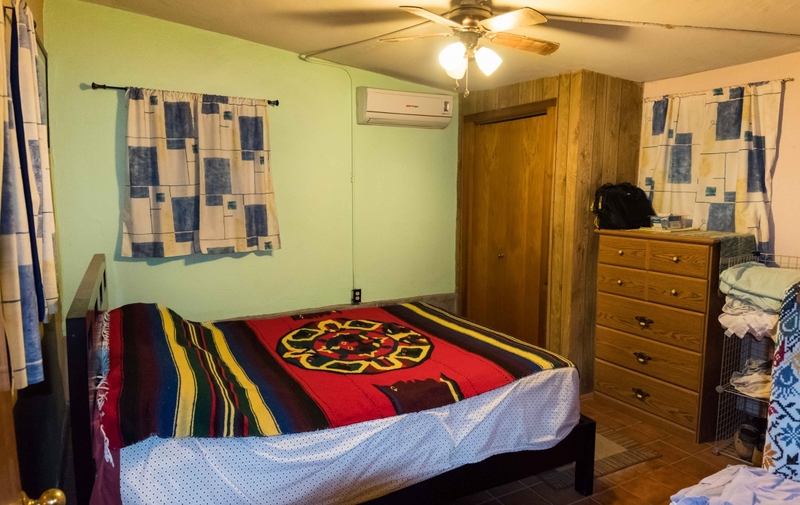 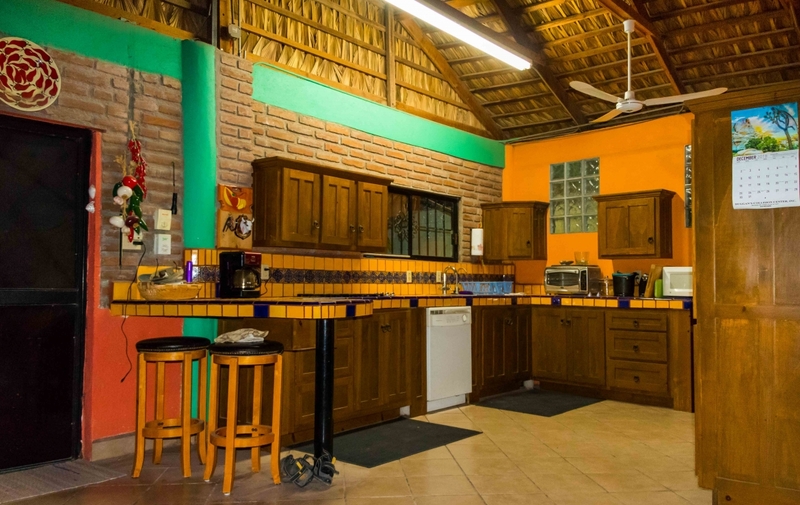 Brimming with charm, this two-bedroom, two-bathroom character home boasts authentic Mexican tiling in the kitchen, with rustic brick accent walls throughout the home as well as thatched-style roofing. 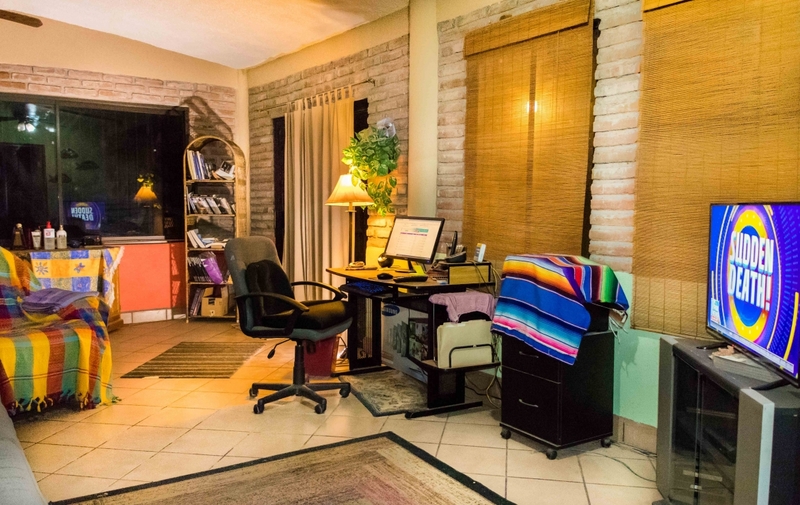 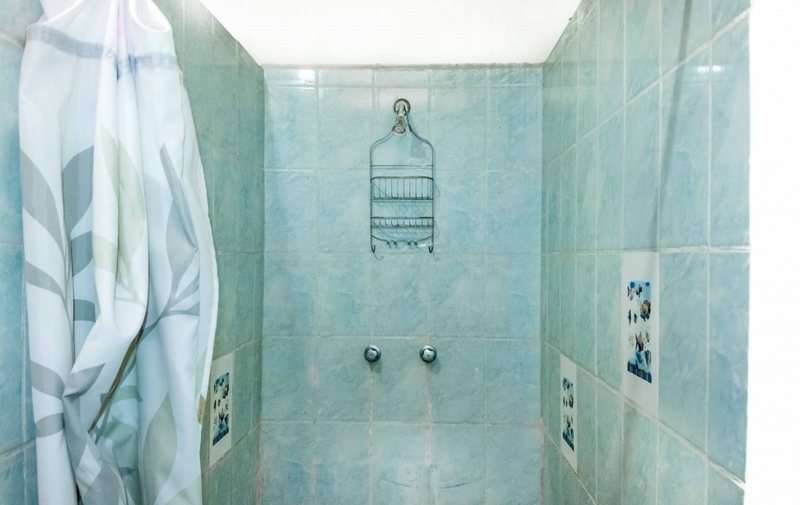 This is the perfect property for those needing storage, or even a work space. 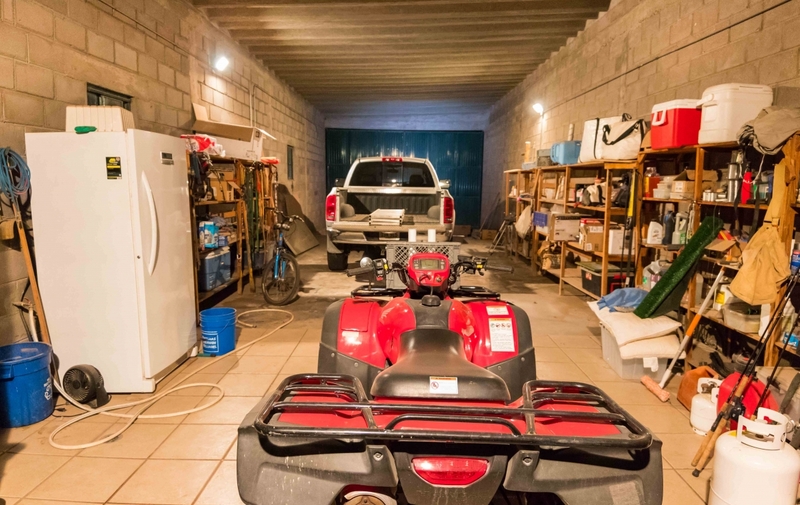 The adjacent garage is huge and has potential for storing multiple vehicles and water toys, or use it as a workshop. 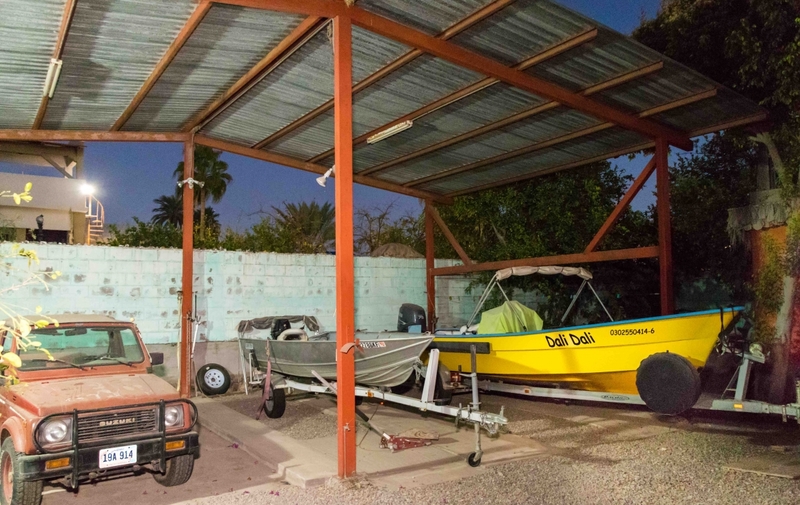 Another outdoor covered parking area can also accommodate small boats and/or additional vehicles. 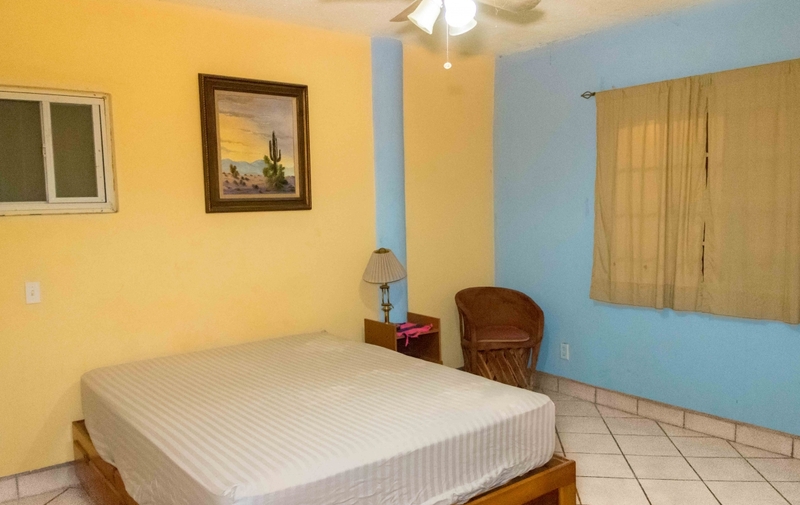 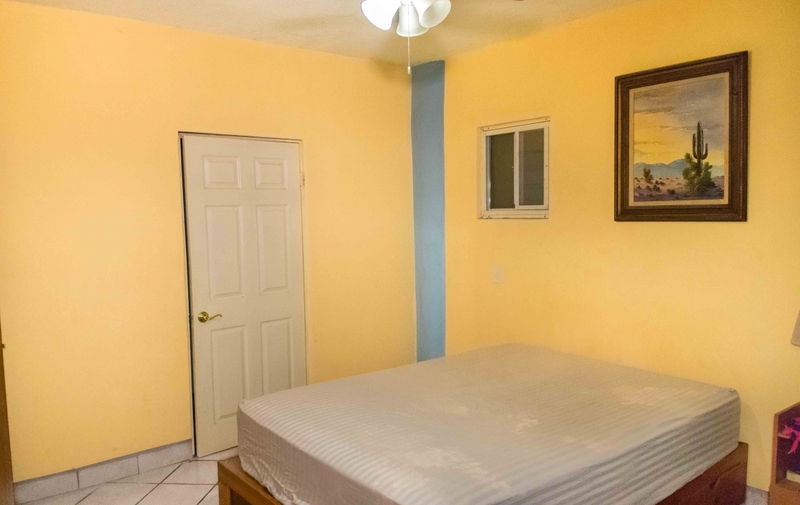 Priced below market value at just $169K, this property is a blank slate for anyone wanting to get into the market, or for investors looking for a great bargain!